He’s an internationally renowned name and face (of beauty) and is promoting the release of the new movie ‘Noah’ with a star studded cast including fellow Brits Anthony Hopkins, Emma Watson and Ray Winstone. Teen Vogue caught up with Mr Booth to get up close and personal with the Noah star, and they’ve done a fantastic job of styling the young Brit. 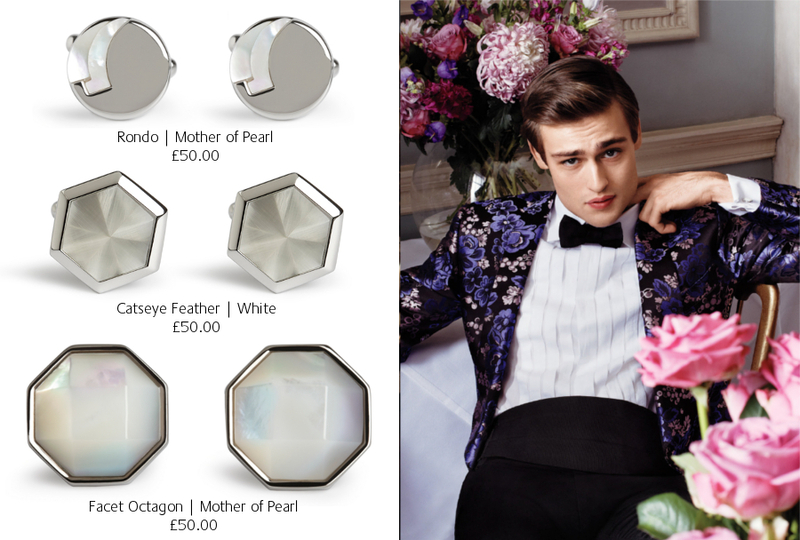 He is seen here sporting our Facet Octagon Mother of Pearl cufflinks with a Tom Ford ensemble. You really cannot go wrong with a classic clean cut cufflink to add the finishing touch to a formal outfit. Click here to read a snippet of the Teen Vogue article, and take a look at our cufflinks for more style inspirations.